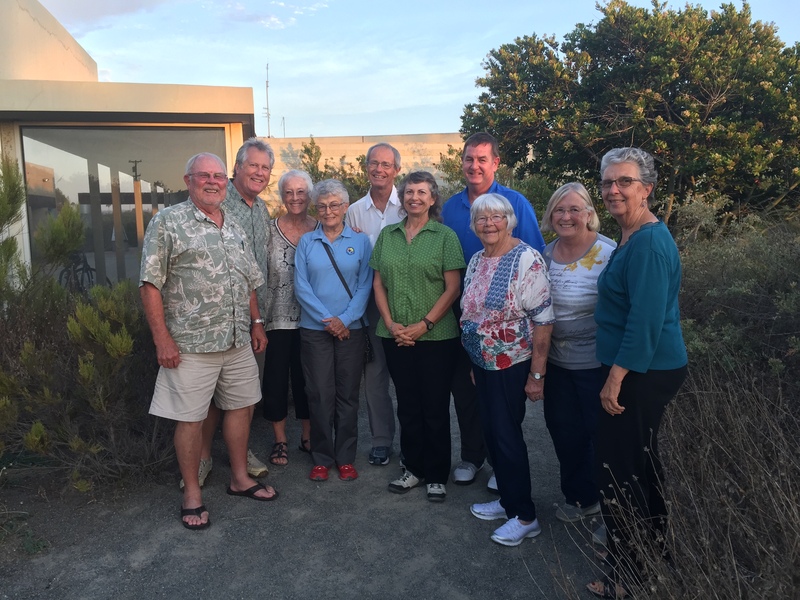 The Friends of Seal Beach NWR visited the Friends of San Diego Wildlife Refuges meeting in July to develop a working relationship and share common goals and issues. They are a fellow cooperating agency for the San Diego NWR Complex and we look forward to supporting them in their endeavors. The Seal Beach National Wildlife Refuge is part of the extensive San Diego National Wildlife Refuge Complex and is located within the Seal Beach Naval Weapons Station. The Refuge’s tidal salt marsh, encompassing 965 acres of the Anaheim Bay estuary, serves as a wildlife sanctuary on an increasingly crowded coast as well as providing a critical migration stopover and wintering habitat for thousands of birds that migrate up and down the Pacific flyway each year. The protected areas of Seal Beach NWR provide habitat for resident wildlife as well as an excellent venue for environmental education. The Refuge provides a home for the endangered Least Tern, the Light-footed Clapper Rail, and the Belding’s Savannah Sparrow. With all 465 House seats and 34 Senate seats up for election, Representatives, Senators, and their political rivals will be in their home states to talk about important issues such as your local National Wildlife Refuge and the National Wildlife Refuge System. Good laws and adequate funding are essential for the Refuge System to thrive and members of the Friends community are the most qualified to communicate these issues to Congress. 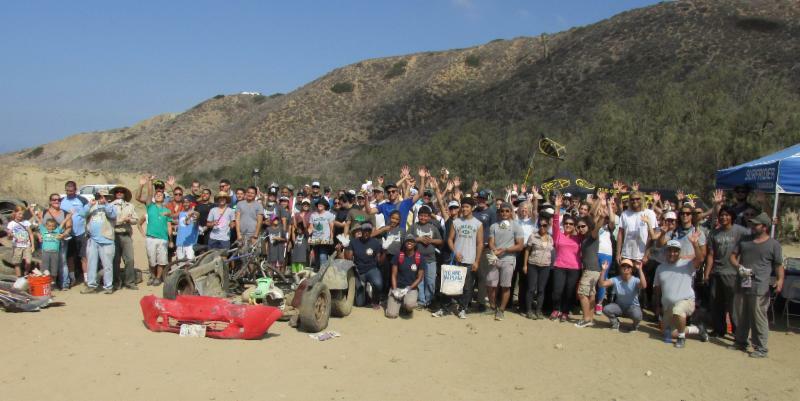 Tijuana River Action Month is Right Around the Corner! If you haven’t had a chance to view the woodworking talents of Kevin Hamm illustrated through various bird sculptures on display at the Tijuana Estuary Visitor Center bookstore, you still have a chance. Kevin is a bird walk docent for the Tijuana Estuary, and his love for birds is obvious through his craft. To learn more about the exhibit and Kevin’s background click here. Want to learn about estuary birds from the artist and docent Kevin Hamm? Please join us for Kevin’s normal first Sunday bird walk at 3pm August 7th then hear him speak about his artistry and passion for promoting birding after the tour. Catch these beautiful pieces on display through August 12, 2016 in the bookstore. They are available for sale along with his bird photography and the proceeds allow the Friends of San Diego Wildlife Refuges to support environmental education at the Reserve.